DreamTeam is the world’s first infrastructure platform and payment gateway for esports and gaming. 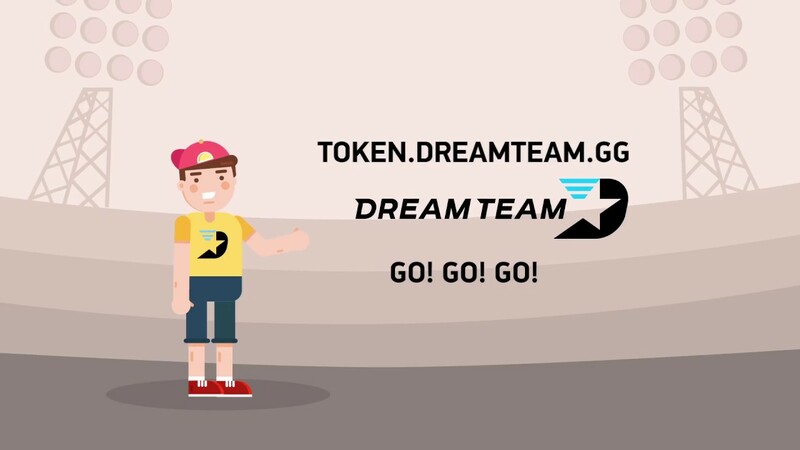 With the unlocking of blockchain and smart contract technologies, it becomes possible to create a one-of-a-kind platform for players, teams, tournaments, and sponsors and provide them with a multitude of tools for team management, sponsorships & media right sales, prize money payouts, and monetization options through the DreamTeam Token. The DreamTeam platform is a perfect solution for the different needs of the esports industry. DreamTeam will offer esports player and teams recruitment and management tools for the most popular PC titles CS:GO, LoL, DOTA 2, PUBG, Overwatch and more. Amateurs and professionals can create accounts for players with rankings taken directly from their games. They can look for teammates among other players, communicate with each other, plan training sessions, and prepare for participation in events. If someone wants to make a career in esports, DreamTeam will show them a simple and straightforward way to do so. 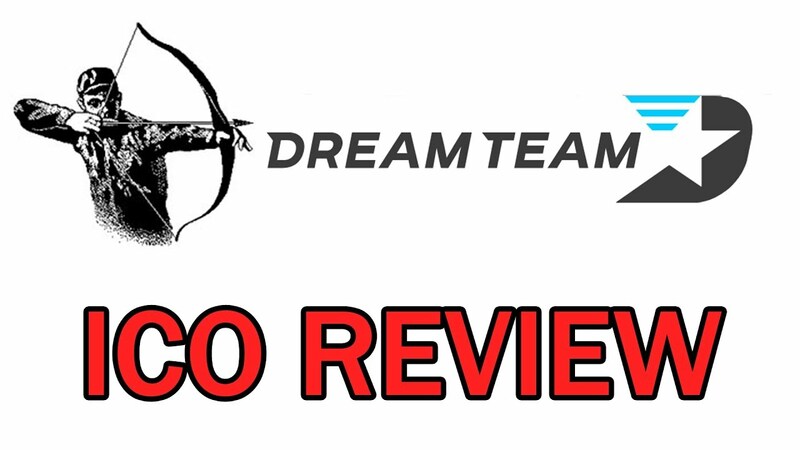 If a player wants to find new ways to succeed in the industry, find new teammates or simply get in the midst of active competitive players, DreamTeam will provide many options — training with experienced coaches, therapy with a personal psychologist, search options for potentially interesting tournaments, and much more. DreamTeam will also let sponsors and advertisers with different needs to find teams with diverse background, either small regional or large international ones. And make sure that all of this can be done with a click of a button. $6M Сontributed on Token Sale Phase 1. 1.6M Players & 400K Teams Registered. First Smart Contract & Blockchain Test Network Launched– Compensation Payment from Team to Players. Premium Accounts for Players and Teams Launched. 3.2M Players & 800K Teams Registered. Basic Modules for Team Management and Analytics Launched. Smart Contracts for Player Transfers. Advanced Team Management, Analytics and Tournaments Modules Implemented. 6.4М Players & 1.6M Teams Registered. 1000 Sponsors and Advertisers Registered. Sponsorship & Advertising Modules Launched. Smart Contractsfor Sponsors & Advertising Payments. $250M Total Token Turnover in USD Equivalent.